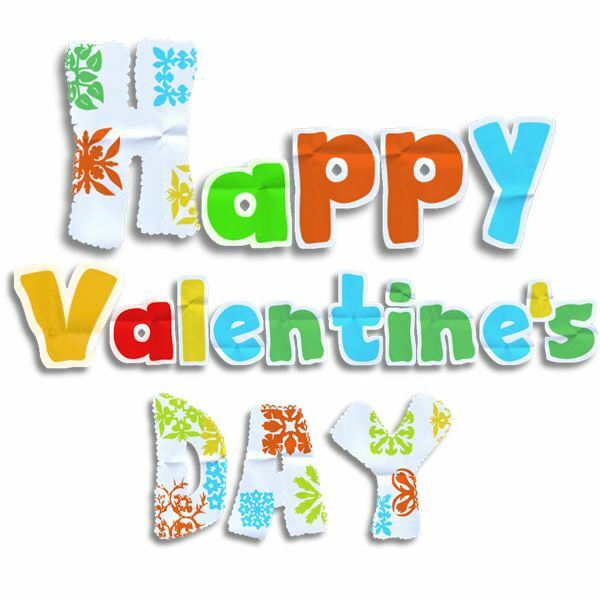 Traditionally, people send cards, candy or flowers as valentines to their friends and family. Have them think about ways to show love; like sharing, helping, talking, or playing with each other in kind ways. Read on to find some fun songs to sing to familiar tunes and some heart-to-heart activities that enhance them. A red and pink basket. Have the children sit in a circle. While the verse is sung, player (A) walks around the circle holding a heart cut from paper or felt. The child drops it behind player (B) when the fourth line is sung. Player B takes the heart and chases player A around the circle to the empty space. Continue singing and playing as long as there is interest. As a variation, the child can carry the heart or red beanbag in a basket to make the actions authentic. Another game that can be played with this song is when one player walks around the outside of the circle with a paper heart. At the end of the verse, the player gives the heart to the closest child. That child gives the first player a hug or handshake. The game is repeated with the second player walking around the circle and repeating the motions. Will you be a friend of mine and (action) around with me? (Child’s name) is a friend of mine, a friend of mine, a friend of mine. (Child’s name) is a friend of mine who (action) around with me. Gather the children and sit in a circle. One player moves around the circle doing actions. Examples of actions are skipping, hopping, jumping and running. This player stops by another child and both players move around the circle. The first player then sits in the circle and the game is repeated with the second child moving around the circle doing different actions. Another game to play with this song is called, “Which Friend is Missing?” All the children close their eyes and an adult taps one player who quietly leaves the room. The remaining children are asked to open their eyes and asked, “Which friend is missing?” The children make guesses as to who is gone. Repeat the game so all children get a turn. This song sets the mood for a discussion about friends. Questions to ask: What is a friend? How do you become a friend to someone? How do you show love and affection to your friend? Here is a message just for you. It is old and not so new. But it says what I want it to. Only three words but they are true. Please be mine on Valentine’s Day. This song is good to accompany writing Valentine cards. Fold construction paper in half and decorate the front of the card with any of the following materials; paper hearts, photo of child, doilies, tissue paper, lace, ribbons, pictures from magazines or old cards, fabric scraps, and feathers. Use music to express feelings. Children can use songs to get into the holiday spirit and learn about love and friendship at the same time. With music, children can develop listening and language skills that are needed throughout life.